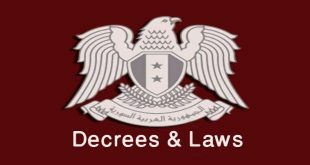 Damascus,Sweida, SANA- Two citizens were killed and many others were injured in armed groups’ shells attack in Damascus in a new violation of the de-escalation zones agreement in eastern Ghouta. 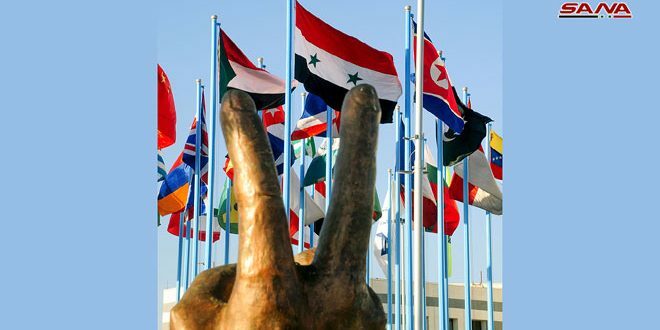 A source at Damascus Police Command said Saturday that two citizens were killed and many others were injured after armed groups fired three mortar shells on al-Abbasiyyen residential area in Damascus, causing material damage to the public and private properties. 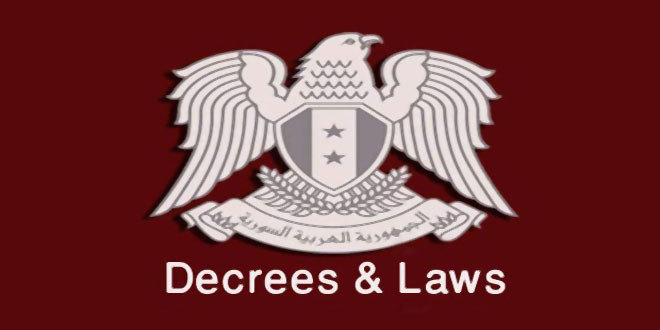 Armed groups positioned in Daraa province targeted Same’a village in the western countryside of Sweida province with a number of mortar shells, in a new violation of the de-escalation zone agreement in the southern area. 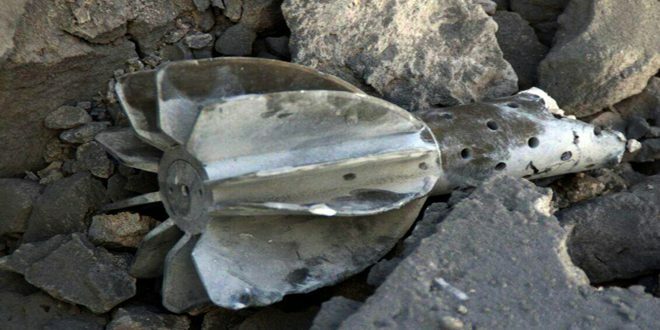 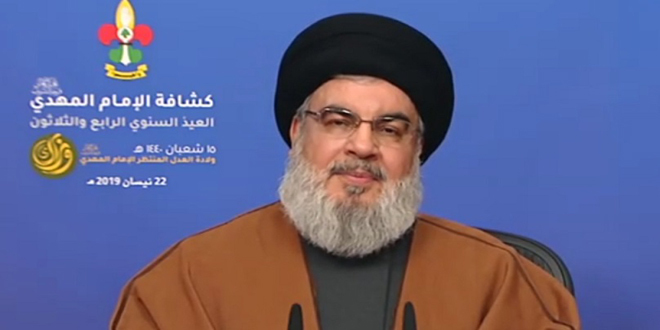 SANA’s reporter said that the armed groups located in Nahteh town in the eastern countryside of Daraa fired four mortar shells on Same’a village, causing material damage only.